Most ultraportables make you trade speed for portability. 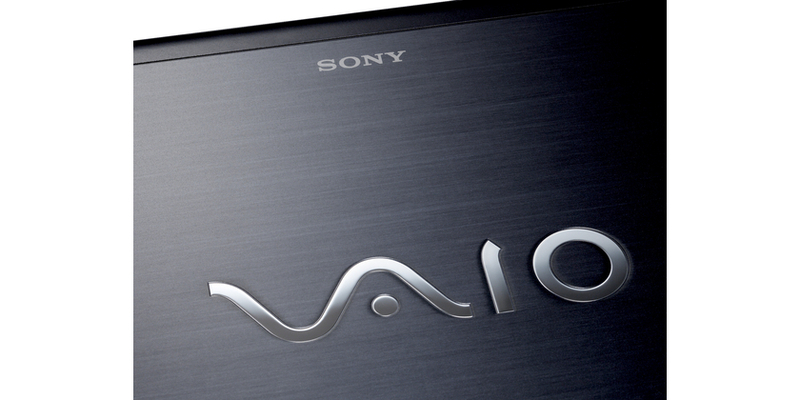 Not the Sony VAIO Z Series VPCZ114GX/S. Weighing a hair over three pounds, this 13.1-inch notebook is powered by an Intel Core i5 processor that helped it deliver the best test results among ultraportables we’ve seen to date. This laptop's killer performance in a lightweight package will attract power users, but the high price and bland styling leave us wanting more. 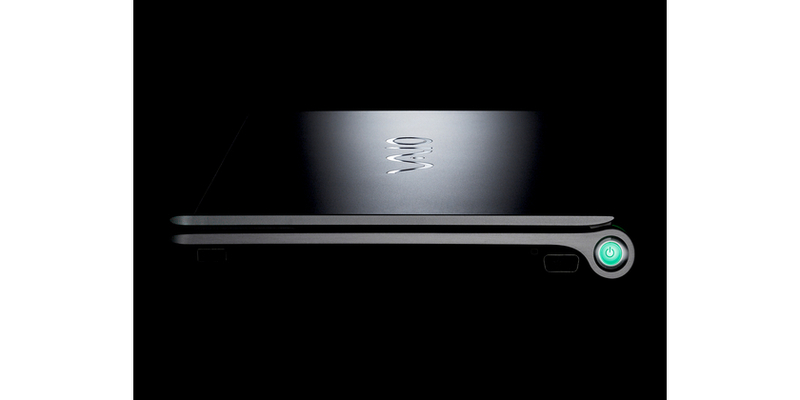 Some day Apple or someone else may be able to match the VAIO Z in terms of speed or portability, but at the moment this ultraportable stands alone as the fastest 13-inch notebook on earth. Is it worth $2,099? Definitely, although we think Sony should throw in the larger battery and a longer warranty for this price. As it stands, you’ll be getting a sleek and sturdy design, two SSDs, and a turbo-charged Core i5 processor that makes quick work of any task. 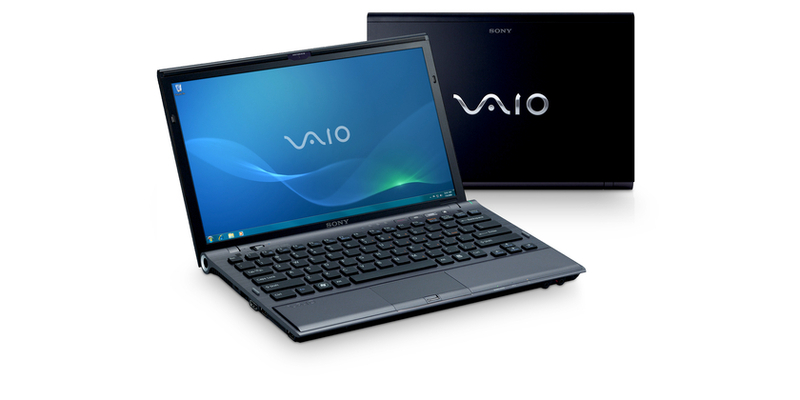 The Sony VAIO Z is a wonder of a laptop to carry around and use -- as it should be for its $2,000 price tag. But is there still a market for a burn-a-hole-in-your-wallet ultraportable when ULV laptops, like the ASUS UL80Vt and Lenovo ThinkPad Edge 13, cost half as much and run for longer on a charge? 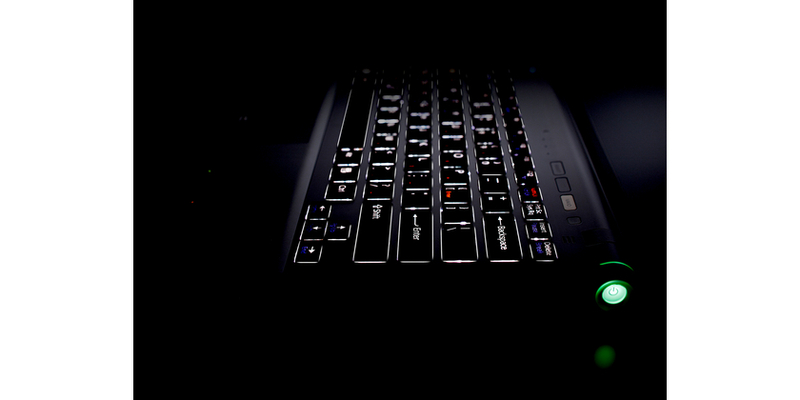 The answer lies in your needs -- if you're looking for a system to do basic computing with a long battery life an $800 ULV will do the trick. 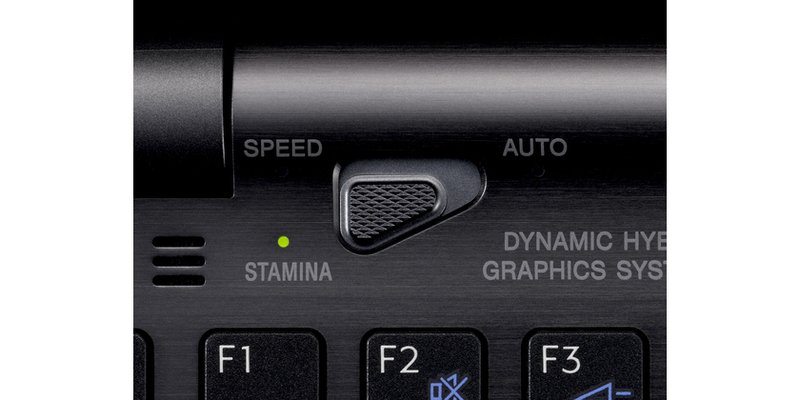 However, if you need a single machine that packs triple the performance and can accomplish every task you throw at it while still fitting into a carry-on, the Z series is a winner. Sure, you can buy five netbooks for its price, or spend far less on a bulkier laptop with similar specs, but our guess is that those willing to pony up for Sony's mastery of style and substance will find the Z to be well worth it.